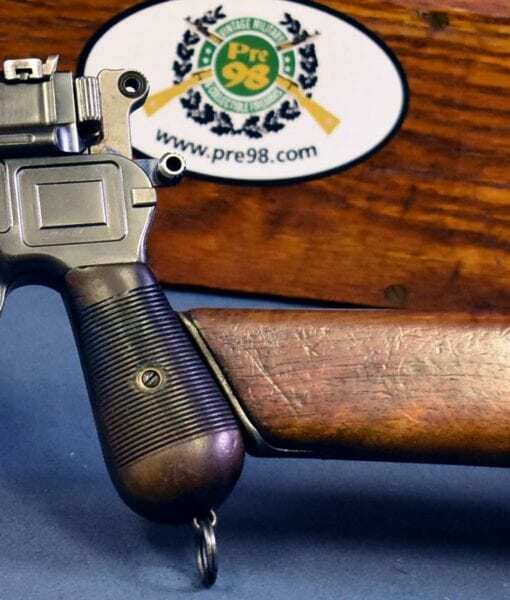 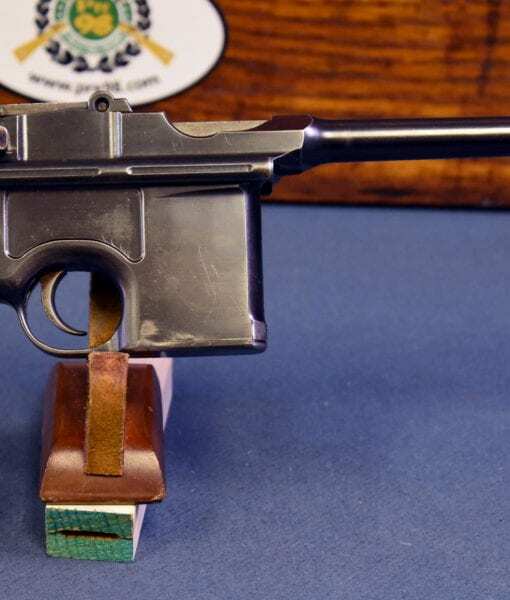 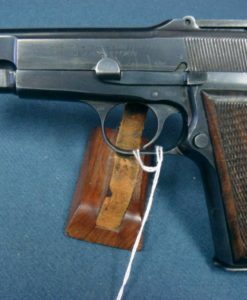 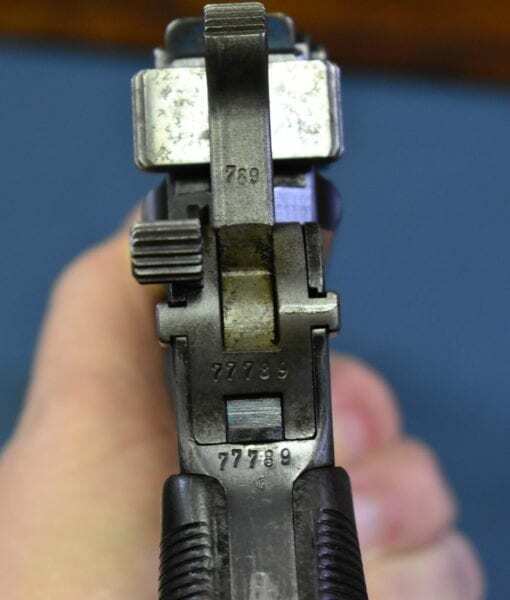 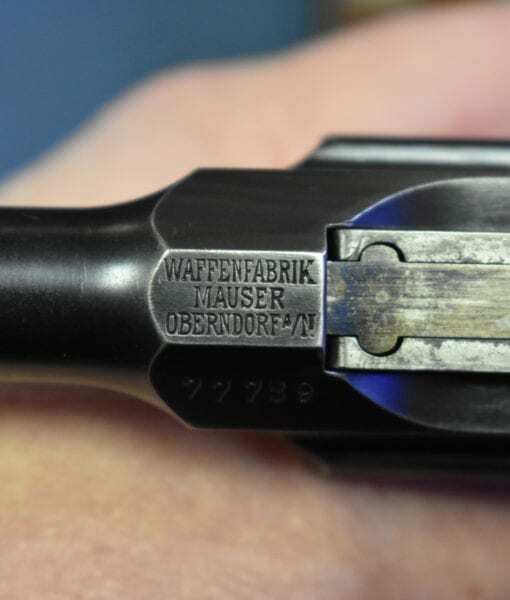 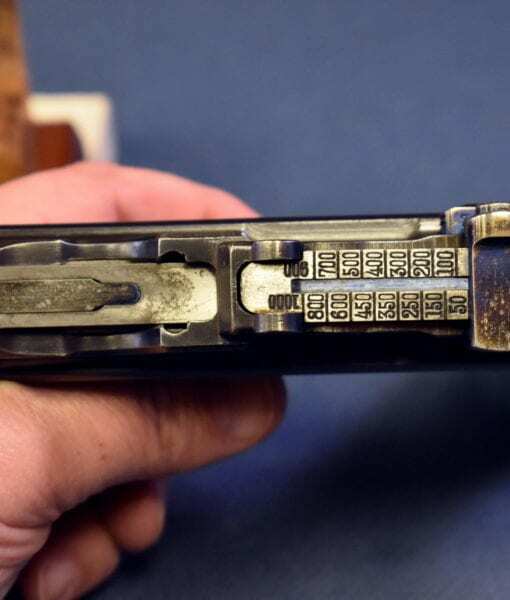 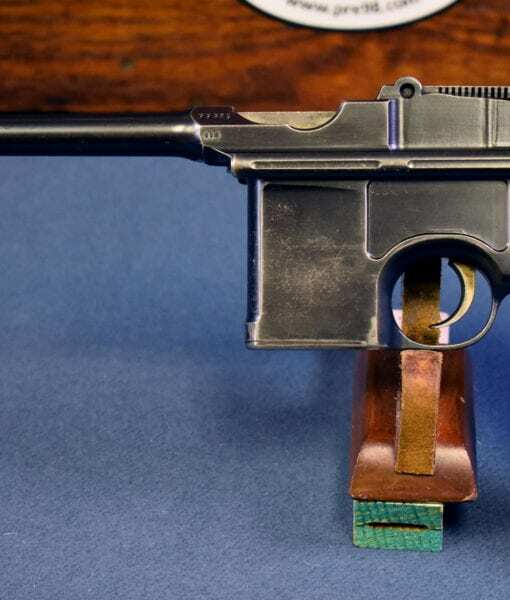 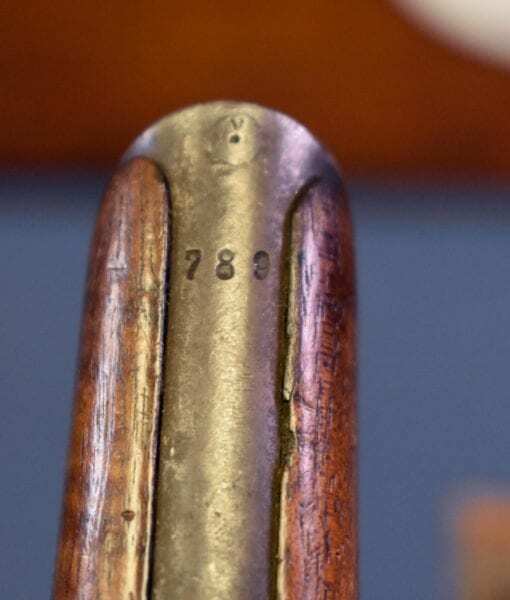 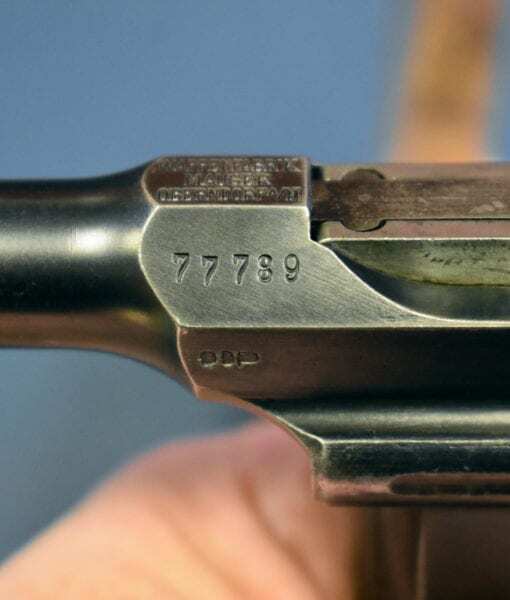 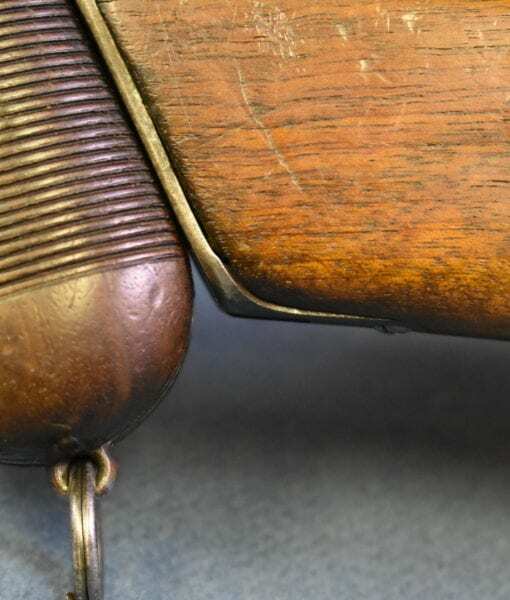 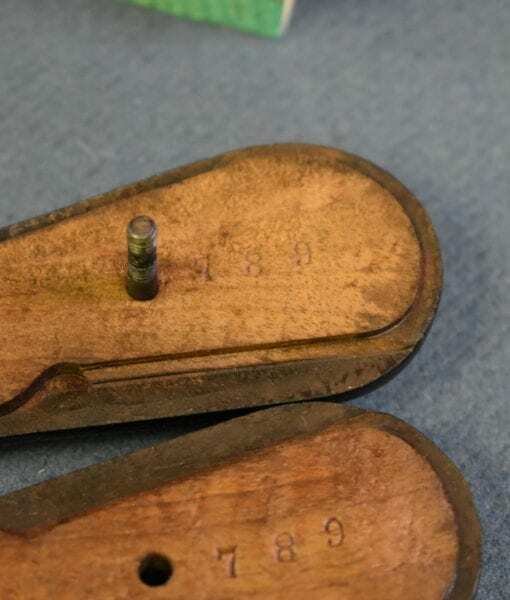 In 96% condition, still with the factory original matching numbered stock, we have a circa 1905 Mauser C96 Broomhandle Pistol. 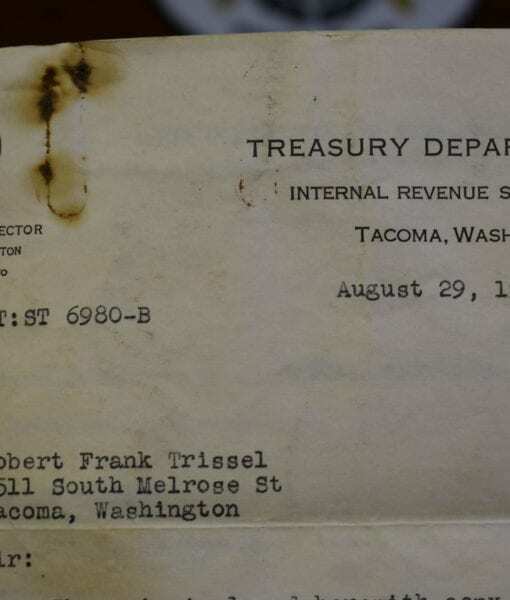 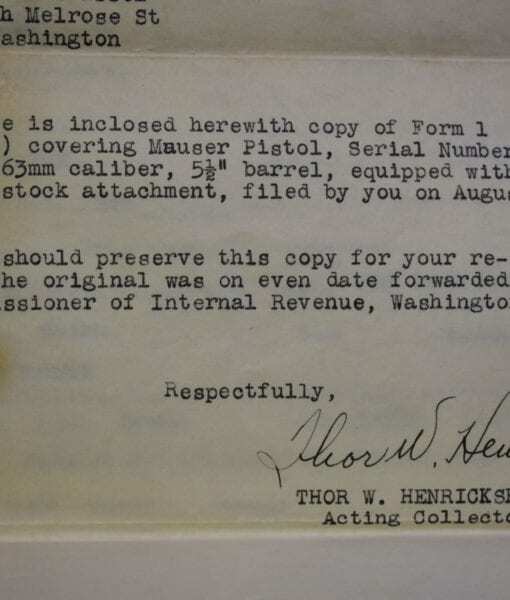 What makes this very attractive example even more interesting is that it still retains the 1936 Treasury Department registration paperwork. 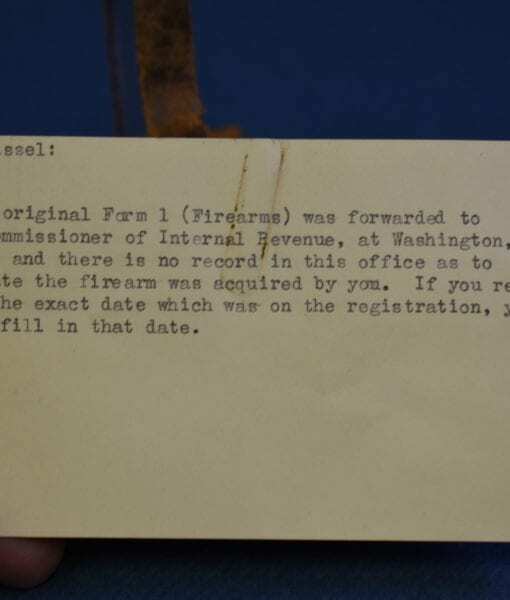 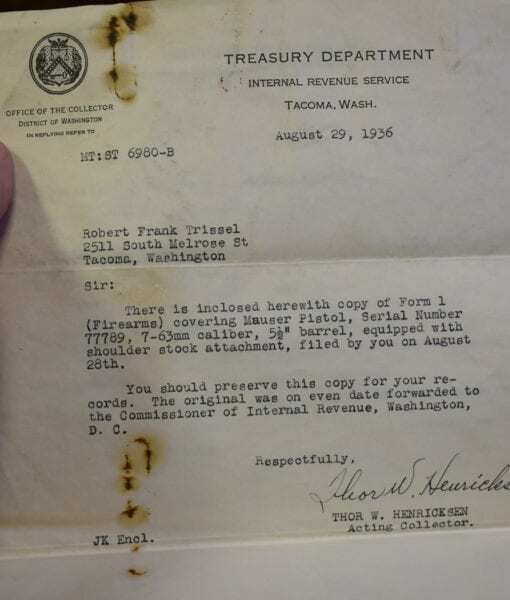 This includes a cover letter and two copies of the 1936 dated NFA registration. 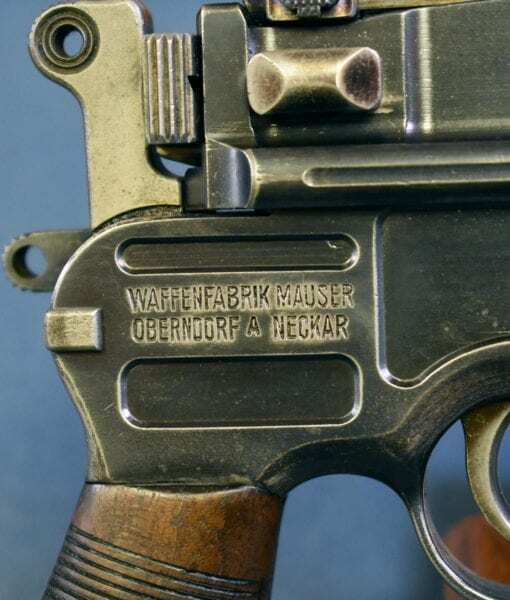 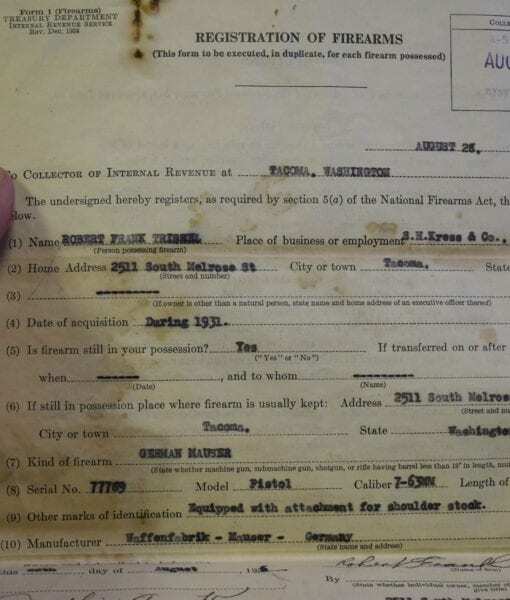 For those of you who are not aware, the Nat Firearms act of 1934 made it illegal to own un-registered machine guns and stocked pistols among other fun to own firearms. 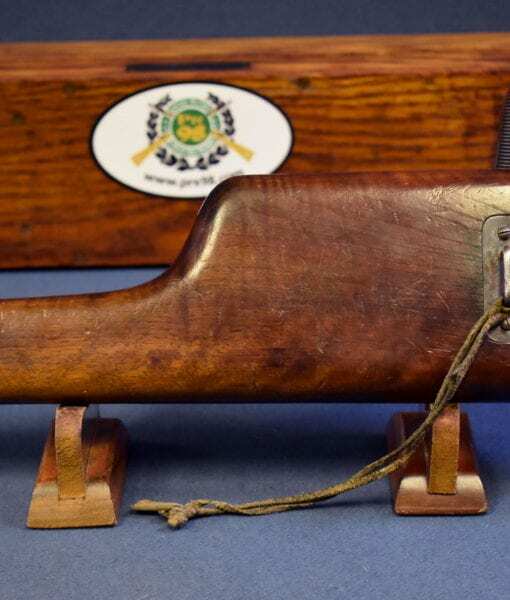 Broomhandles and Artillery Lugers were not legal to own at the time unless they were registered…..most were not. 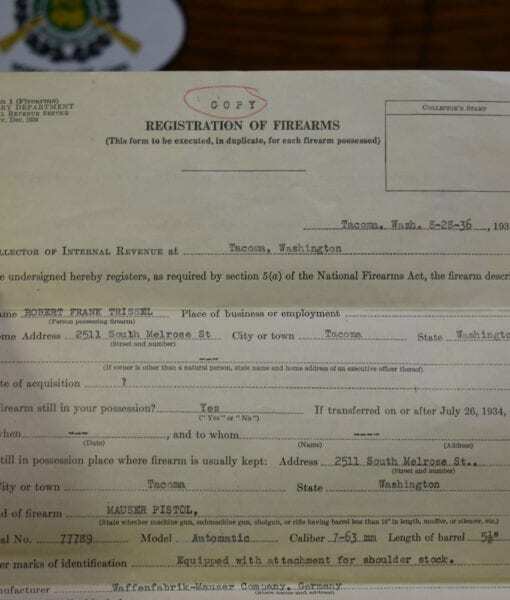 They were exempted from the NFA in the late 1940’s or early 1950’s and were again legal to own without registration. 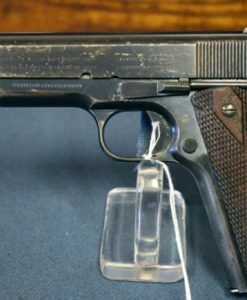 To this day at every gun show that we drag a stocked pistol to display, we get asked about the legality to own. 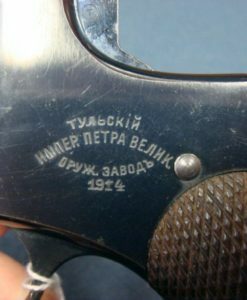 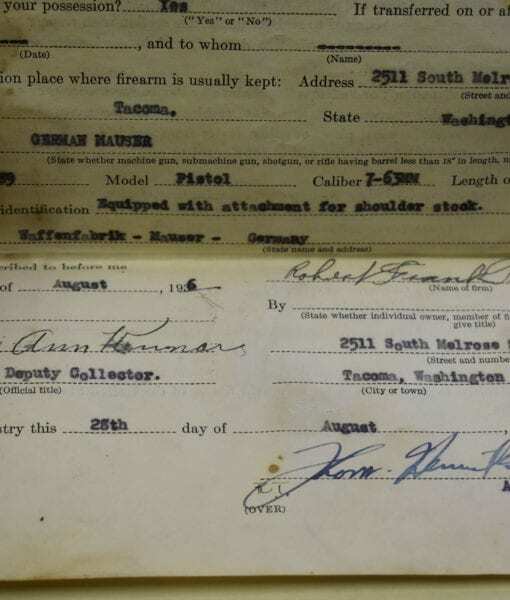 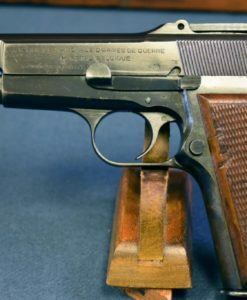 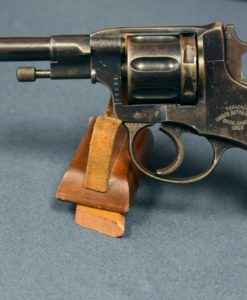 That this gun still has these rare registration papers adds greatly to the desirability to own this fine pistol.